What is there to say about Poland? Quite a bit in fact. For example, it boasts 17 Nobel prize winners, including four Peace Prizes and five in Literature. Firefox is the #1 desktop browser in Poland with over 40% market share, twice the global average. But what really makes Poland special is it’s people. Mozillians in Poland shone during the launch campaign. They contributed to App Days, localization, social media, launch events, and much more. Here is the core launch team. 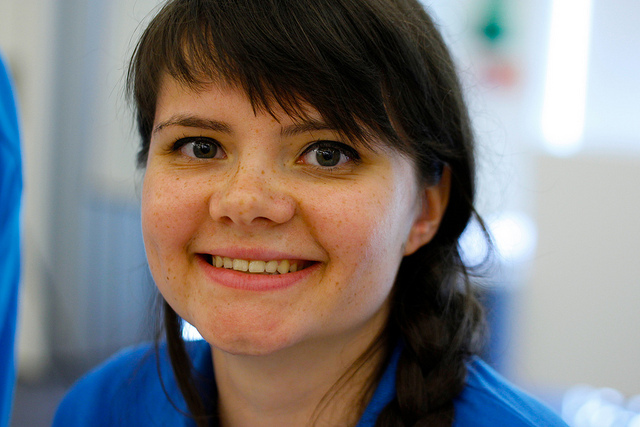 Joanna, the co-Team Lead, has a talent for languages and is truly multicultural. Born in Prague, Czech Republic, raised in Poland, worked for a period in Spain, and now managing the Polish community from the USA. Most people go to LA to pursue their movie dream and do side-jobs while waiting for their big break. Joanna does it the other way. She is pursuing a career as an IT leader and doing movies on the side. You may have seen her in such greats as ‘Matjaz’s Wedding Greeting‘ and ‘Poland Launch Days‘. 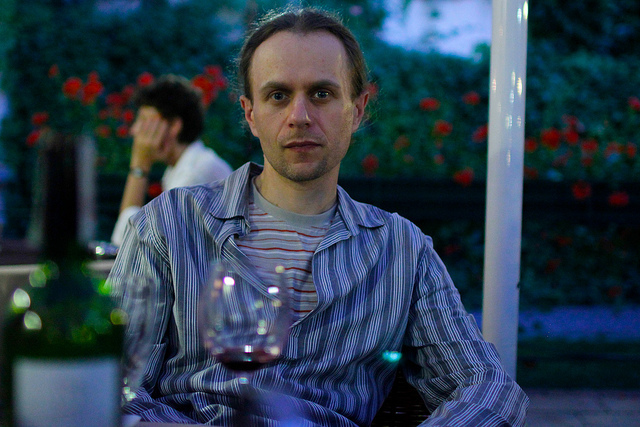 Bartosz is the co-Team Lead and Developer Lead. Living in Warsaw, he has a love of another great city, Budapest, which he has visited more that 30 times. His car has come in handy a few times, moving swag and materials from one place to the other. Not afraid to get his hands dirty, Bartosz leads from the front. He has spoken in front of partners as well as Firefox OS users, conveying how important Poland is for Firefox OS and vice versa. Hubert is the Comms Lead. His communication skills are obvious after you talk to him, as he always has a story to tell. He also tells great stories behind the camera, and you should check out his Flickr stream where he has made fantastic sets of photos for Firefox OS events in Poland. His first name is Hubert after a very famous Polish goalkeeper named Hubert Kostka. Sara has been busy as both the Marketing and Social Media Lead. She studies English Literature, but in her spare time she translates her friend’s comics or reads about superheroes and plays computer games where she tries to save our galaxy. We should feel safe. The Training Lead, Wojciech can appear quiet but don’t let that fool you. 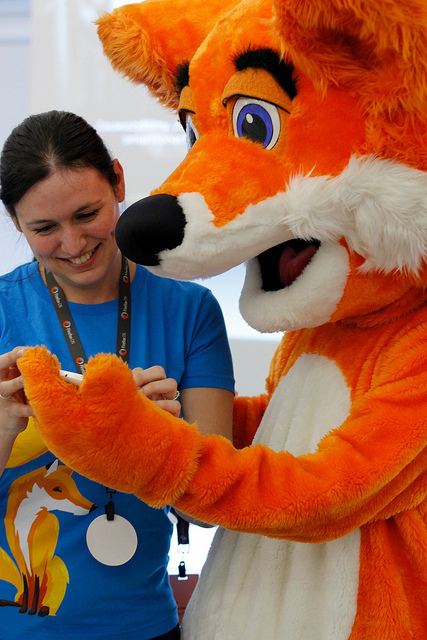 He is always up to something whether that be translating, testing, or imparting his enthusiasm for Firefox OS. Keeping the team goalkeeper link alive, his name is the same as the current Polish goalkeeper playing for Arsenal in London. Mozilla is in good hands, it seems. Michał started MyFirefoxOS.PL with Patryk. 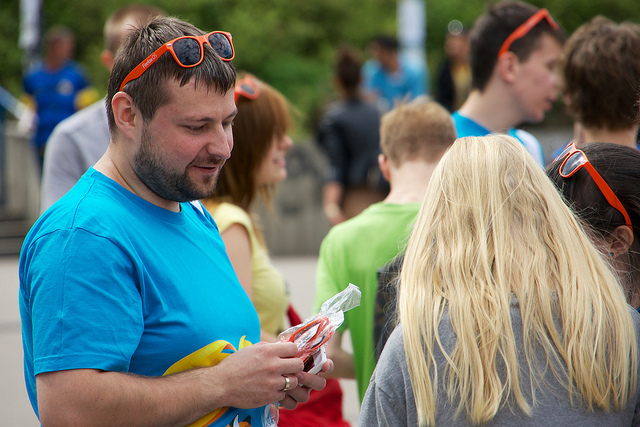 His first event was at the very successful Firefox OS App Day in Warsaw back in January. 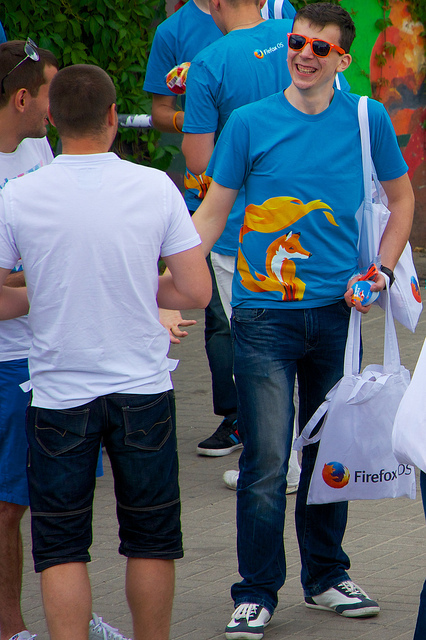 Despite temperatures of -15C, he braved it to Warsaw to and back to pass on his enthusiasm for Firefox OS. Always up for a new challenge, he has been improving his English language skills by translating materials from English to Polish. Also with Patryk, he has subsequently become a card-carrying member of the aviary.pl community. He fights social media surveillance while at the same time running the Social Media pages and is also the Training Lead. 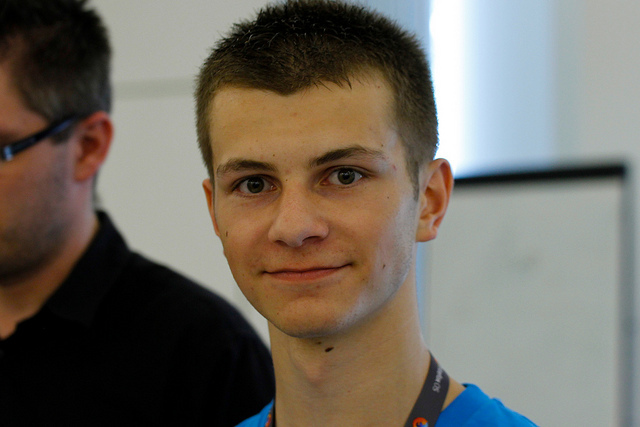 The youngest member of the team, Patryk was discovered after he started MyFirefoxOS.PL with Michał. Allegedly full of language mistakes (quickly flagged by the aviary.pl language correctors), articles about Firefox OS nonetheless showed his passion for all things mobile. 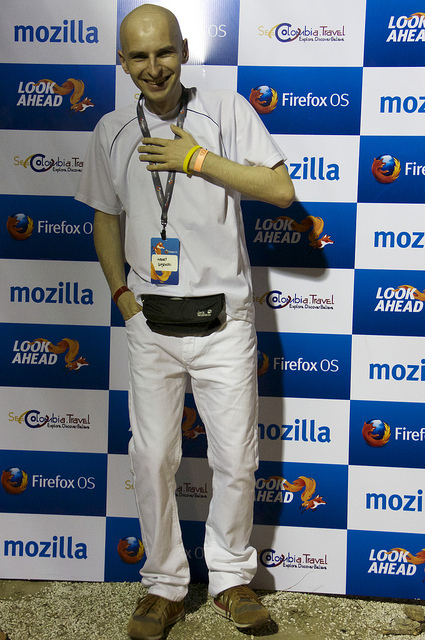 The future is bright, we will need those Firefox OS sunglasses. We end with a video that shows our team in action at events, and captures the special atmosphere in Warsaw around launch. Can’t see the video? Here it is.